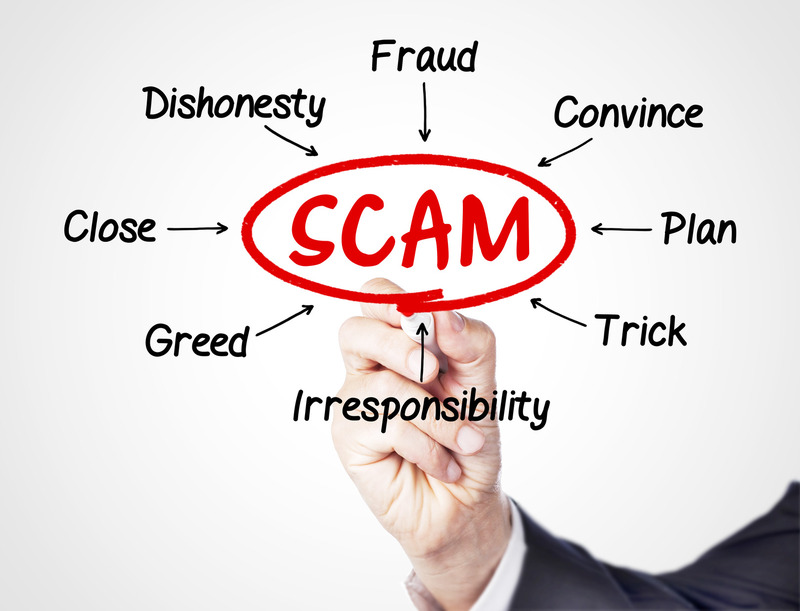 Scams perpetrated against utilities and their customers. 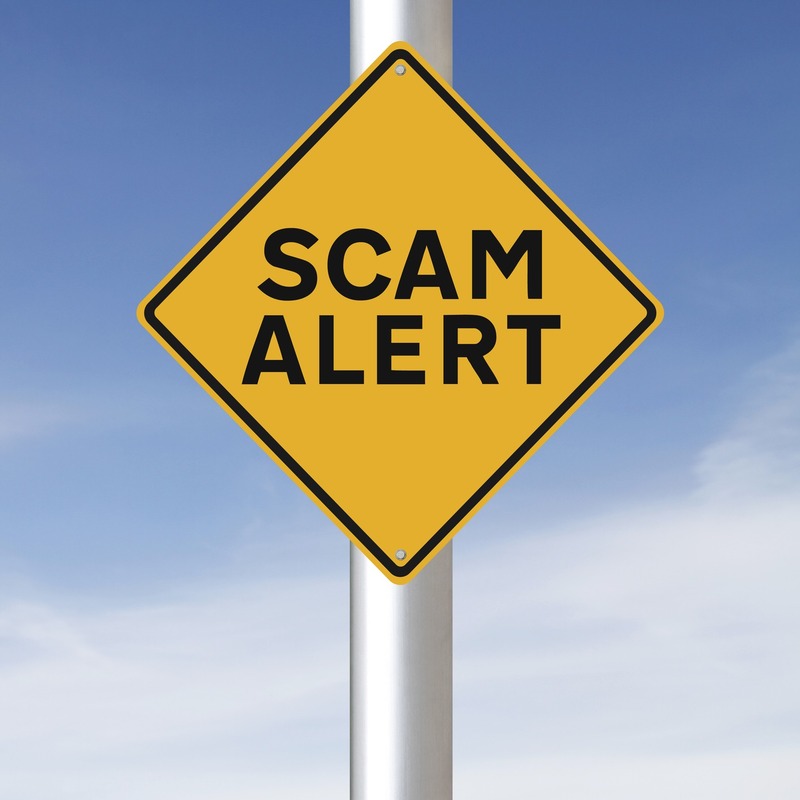 Utilities throughout the nation have reported scams by people posing as utility employees. 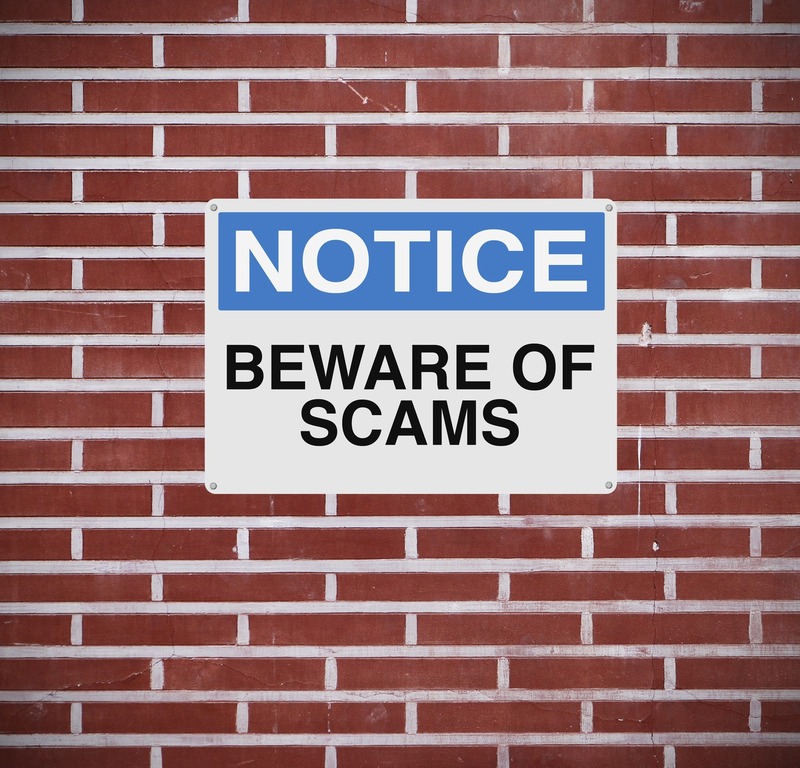 In one scam, the scammer either calls or goes door to door and threatens that the utility service will be shut off unless he receives immediate payment. The scammer requires immediate payment by Western Union, credit card, e-Check, or prepaid cards, all methods that are difficult to later reverse. This scam is made especially effective when the scammer has the utility customer’s account information. It is imperative that customer-specific information including account number, amount past due and amount currently due, be available only to authorized utility representatives and the individual customer..
Scammers can often find customer-specific utility billing information on the internet. With this information, an unauthorized person, posing as a representative from your utility company, can contact any of your customers and likely convince them they have to make an immediate payment or their utility service will be cut off. The customer-specific billing information to which the scammer has gained access is used to make your customer believe the shutoff threat is legitimate and comes from your utility company. The scammer’s immediate payment demand is usually requested to be made by a method not easily reversed. Make sure that your customers understand your late-payment, bill-collection process. Publicize your shutoff-for-non-payment procedures. Have all your company bill collectors and service personnel carry a company badge, wear company uniforms, and drive company vehicles with your logo prominently displayed. Let your customers know that if they are ever unsure about who they are talking with, they should end the conversation and then immediately call the number provided on your utility statement. This scam is especially effective when the scammer can gain access to your customer’s account information such as his account number, amount due, past due, and the bill due date. Each piece of information that the scammer has increases the probability that the scam will work. Utilities are encouraged to make sure that this information is available only to authorized representatives and the individual customer. Contact NeonLink, LLC to be advised on ways to protect your on-line customer information. We have been made aware of unauthorized door-to-door salespeople or telemarketers using your utility’s name during sales pitches. The salesman will tell the person that they are either with the utility or endorsed by the utility. In this way the get an added measure of validity from the home owner. They then give their sales pitch to sell anything from insulation to hot water heaters. While some utilities do offer rebates for energy reducing appliances and home improvements, most do not endorse individual businesses. Homeowners should be wary of anyone claiming to be endorsed by the local utility. In many cases, once the salesman has gained the homeowner’s trust, they will sell products at a higher-than-normal price or lower quality. An unauthorized sales person will contact a homeowner in your service territory and tell them that they, or the product they are selling, is endorsed by your utility. Your utility has no control over the cost, quality, or effectiveness of the item being sold. While it is important to let your customers know that conservation is important to your utility, your customers should be aware that the utility company does not endorse individual companies selling appliances or brand-specific energy-saving items. If your utility offers rebates or incentives for installing high-efficiency equipment or making energy-efficient home improvements, let your customers know that the rebates are based on the projected energy savings, not on the brand of the equipment or the company selling it. Make sure your customers have access to conservation tips and ideas that are supported by independent analysis of the projected energy savings and costs involved. Contact NeonLink, LLC if you would like your customers to have access to on-line tools that let them independently calculate their household-specific cost savings from taking different actions to reduce their energy or water consumption.